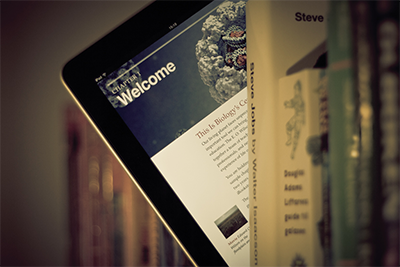 More and more authors who use self-publishing achieve success. With self-publishing, authors earn much more on their own materials, as they do not have to share profits with intermediaries. Sales through an online store using marketing and promotional channels allows you to reach out to a wide audience. With One Page Shop, you allow your customers to focus on a particular item in the store, make pre-orders, and facilitate marketing and communication with fans, followers, and anyone else interested. 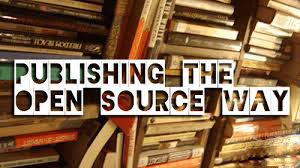 Self-publishing is an activity in which the author publishes materials being sold in their online store, omitting intermediaries (exhibitors, bookstores). The main advantage of self-publishing is the total control over the entire process of material formation and then, its sale. Publishing your own materials requires more work, time and energy from the author, but in return they get a lot more profit, omitting many intermediaries. Who is self-publishing meant for? For all who create their own publications, materials, books, ebooks, music files, graphics, photos. Self-publishing is perfect for publishers, writers, content creators, musicians, scientists, bloggers, independent authors, as well as young, unknown creators who have no chance of being featured in the mainstream. Self-publishing is also an excellent tool for professionals from different business branches, who want to share their knowledge with others. If you are interested in self-publishing, One Page Shop will be perfect for publishing and selling your own materials in many formats, including the electronic one. We do not charge any commissions, and the value of the entire order is transferred directly to you. One Page Shop will attract your customers' attention, raise the level of their trust, and encourage them to make purchase. If you are a publisher, a writer, a content producer, and you would like to sell your content in a comprehensive form, check our One Page Shop. 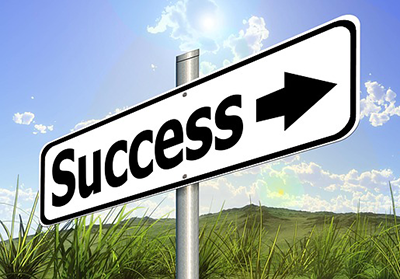 How to achieve success in self-publishing success with IdoSell Shop? Do you have questions about selling in a self-publishing model?